During the VMAs, viewers got a teaser of Eminem's new song "Berzerk," which will be on his upcoming eighth studio album, The Marshall Mathers LP 2. The track was produced by the legendary Rick Rubin, so you know you are in for a serious treat. 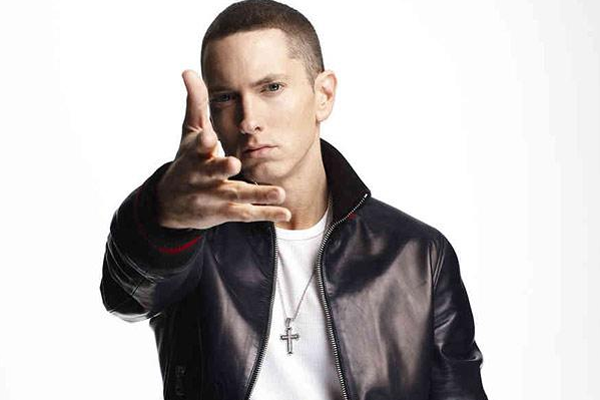 We find Eminem letting loose on a Billy Squire sampled track with an energetic sound. Stream the new cut below and let us know what you think.